21 November 1947: Grumman Aircraft Engineering Corporation engineering test pilot Corwin Henry (“Corky”) Meyer took off from the company’s airfield at Bethpage, Long Island, New York, in the first prototype XF9F-2 Panther, Bu. No. 122475. 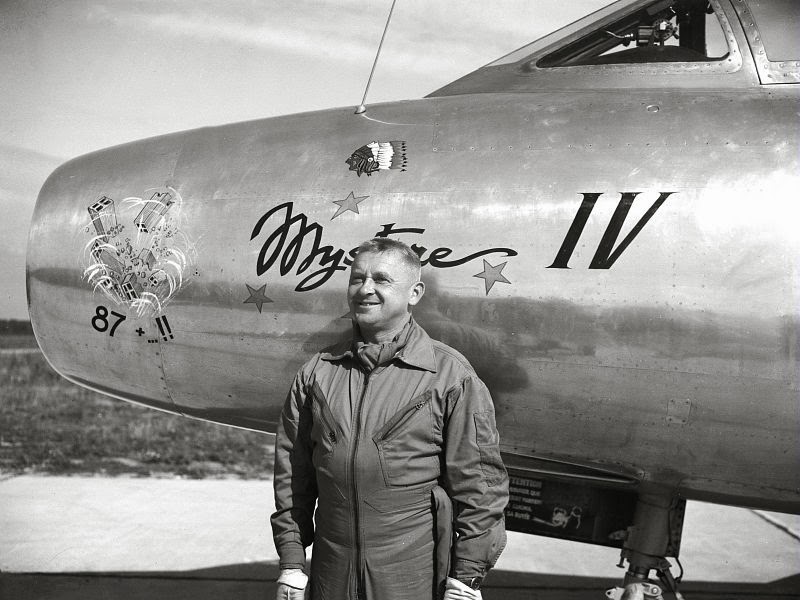 After the preliminary flight evaluation, Meyer landed the new jet fighter on a longer runway at Idlewild Airport. The Bethpage runway was only 5,000 feet (1,524 meters) long. 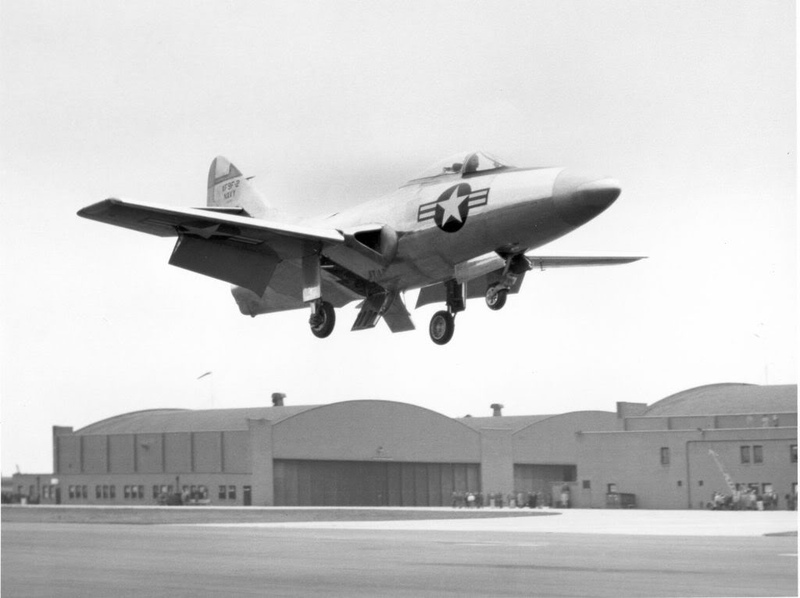 As the first jet aircraft built by Grumman, it wasn’t known if the XF9F-2 could land on that short a runway. The XF9F-2 Panther was the first jet-powered aircraft to be built by Grumman, a major supplier of aircraft for the United States Navy. 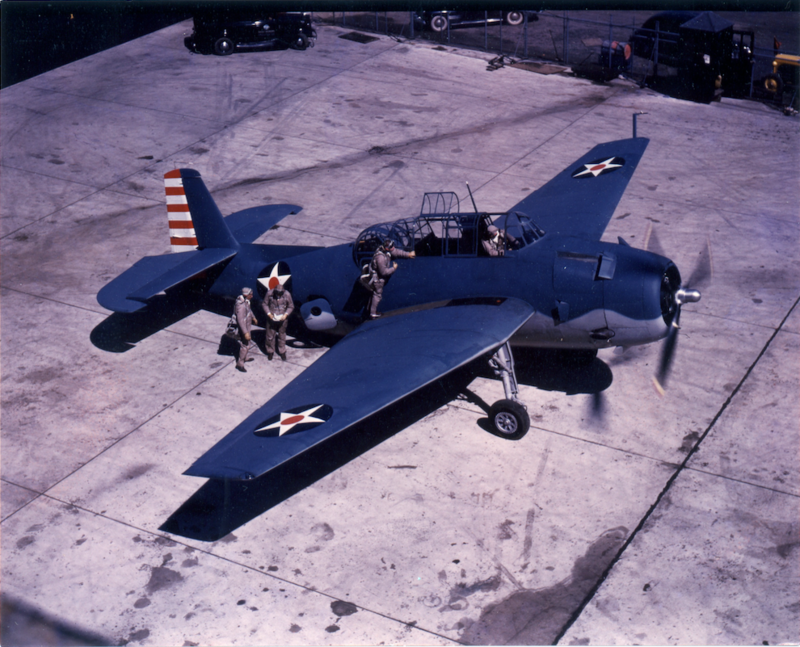 It was a single-seat, single-engine, day fighter, designed for operation on the U.S. Navy’s aircraft carriers. It was developed from a proposed four-engine XF9F-1 night fighter. 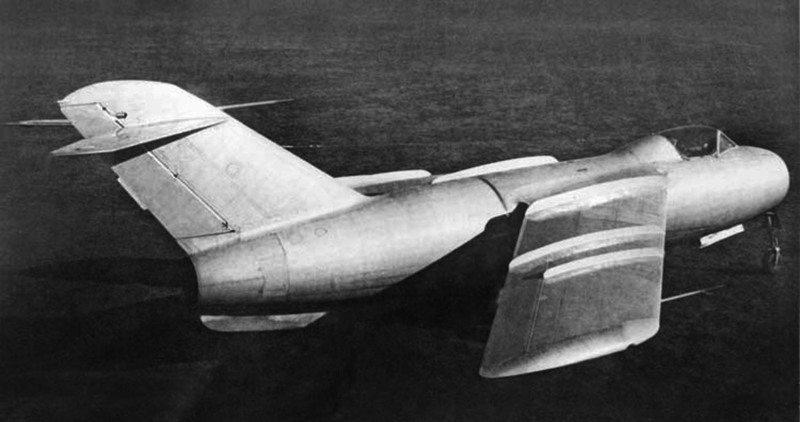 Grumman planned to use the Rolls-Royce RB.41 Nene centrifugal-flow turbojet engine. With 5,000 pounds rated thrust at 12,400 r.p.m., the Nene was more powerful (and more reliable) than any engine manufactured by an American company. Originally it was planned that the Nene would be licensed for production to the Taylor Turbine Corporation as the J42-TT-2. No J42s were ready, so Taylor supplied Grumman with imported Rolls-Royce engines. 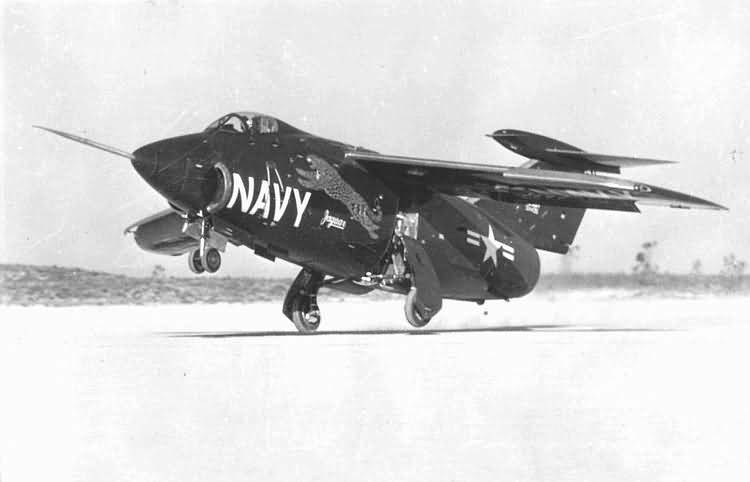 The Navy had concerns about Taylor’s capability to produce engine in sufficient quantities and arranged for the J42 license to be sold to Pratt & Whitney. The Panther was placed into production as the F9F-2. The F9F-2 was 37 feet, 5-3/8 inches (11.414 meters) long with a wingspan of 38 feet, 5⅜ inches (11.719 meters) long, with a wingspan of 38 feet, 0 inches (11.528 meters)—not including wing tanks. Its overall height was 11 feet, 4 inches (3.454 meters). The wings could be hydraulically folded to reduce the span for storage aboard ship. The Panther weighed 9,303 pounds (4,220 kilograms) empty, and had a gross weight of 19,494 pounds (8,842 kilograms. 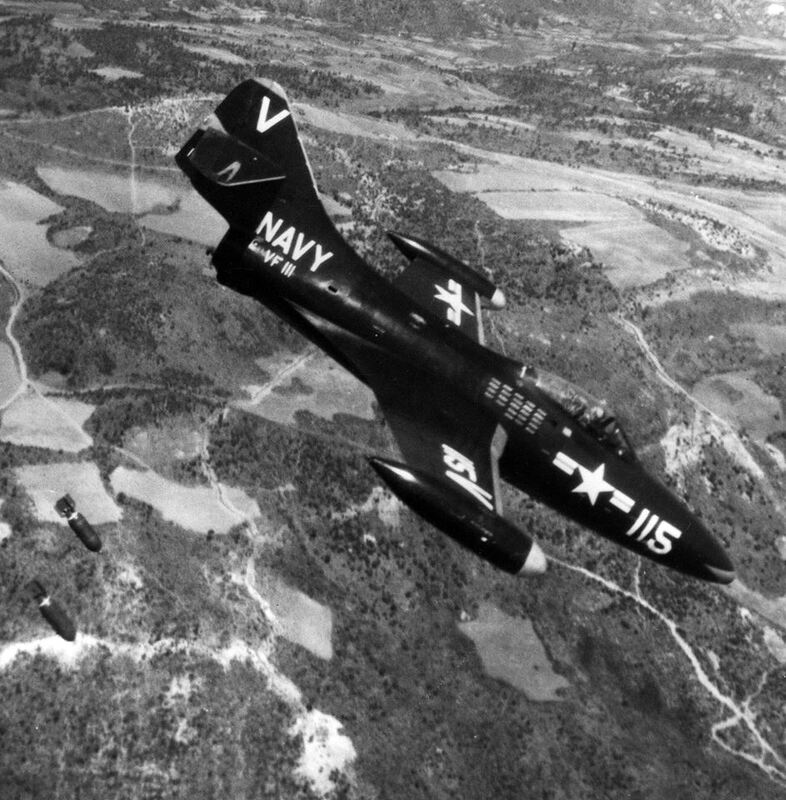 The F9F-2 was powered by a Pratt & Whitney JT6 (J42-P-8) turbojet engine which produced 5,000 pounds of thrust (22.241 kilonewtons) at Sea Level, and 5,750 pounds (25.577 kilonewtons) with afterburner. The J42 was a license-built version of the Rolls-Royce Nene. The engine used a single-stage centrifugal-flow compressor, 9 combustion chambers and a single-stage axial-flow turbine. The J42-P-8 weighed 1,715 pounds (778 kilograms). The Panther had a maximum speed of 575 miles per hour (925 kilometers per hour) at Sea Level. Its service ceiling was 44,600 feet (13,594 meters), and the range was 1,353 miles (2,177 kilometers). The Panther was armed with four M3 20 mm autocannon placed in the nose with 760 rounds of ammunition. It could carry up to 3,000 pounds (1,361 kilograms) of bombs or eight 5-inch (12.7 centimeters) rockets on four hardpoints under each wing. 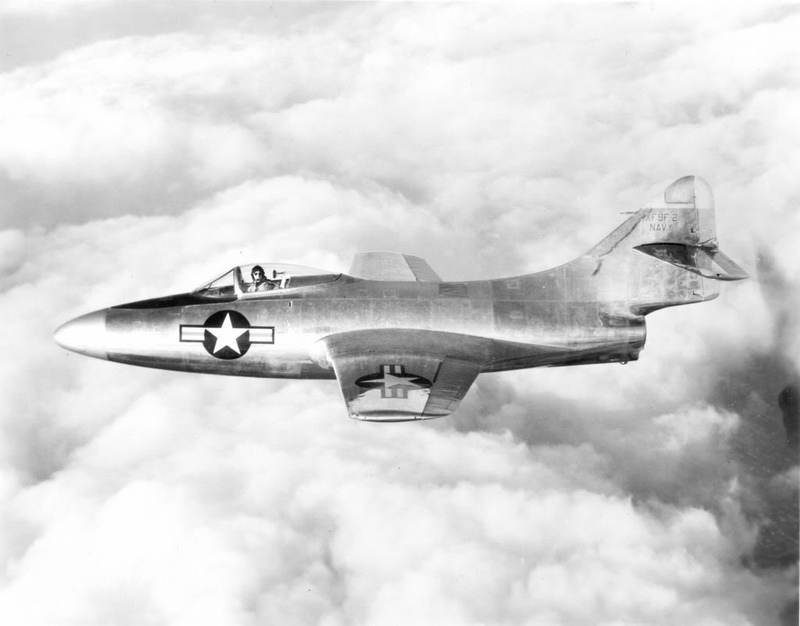 It was a very successful air-to-air and air-to-ground fighter during the Korean War. On 18 November 1952, Lieutenant Elmer Royce Williams, USN, flying an F9F-5 Panther, Bu. No. 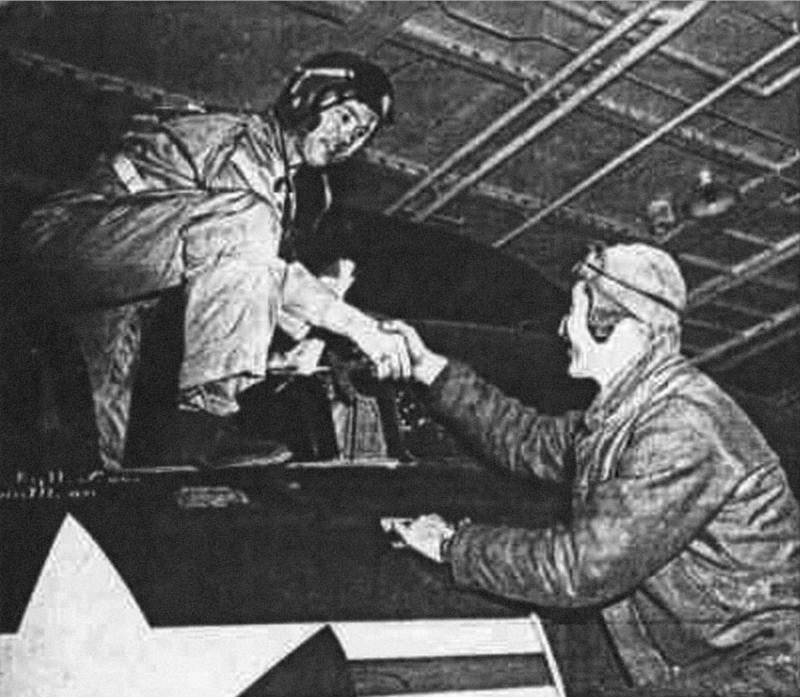 125459, of VF-781 aboard the aircraft carrier USS Oriskany (CVA-34), shot down four of seven Soviet Air Force MiG 15 fighters which had launched from Vladivostok toward Task Force 77. His Panther sustained significant damage from enemy cannon shells. Though he safely returned to his carrier, the fighter, Number 106, was so badly damaged that it was pushed over the side. Lieutenant Royce was awarded the Silver Star for this action. No other pilot has ever shot down four MiG fighters during a single combat action. 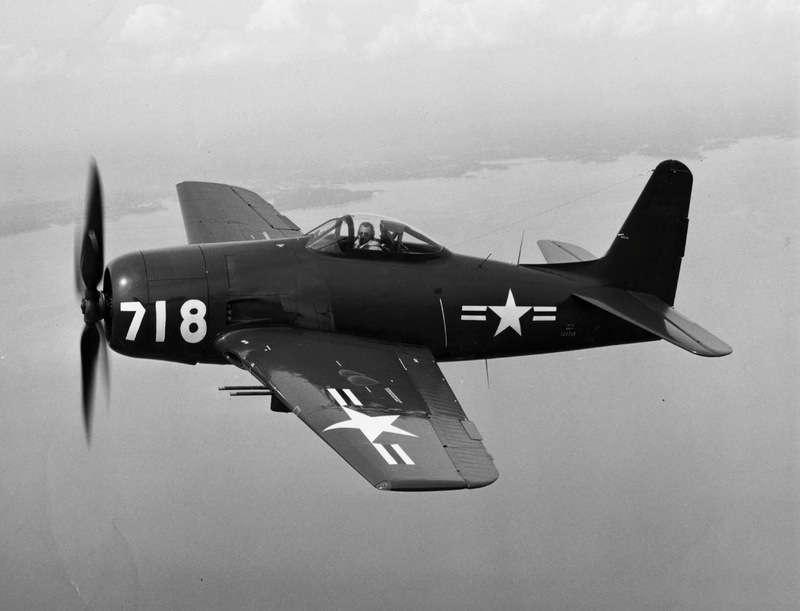 The F9F Panther was flown during the Korean War by such famed naval aviators as Ted Williams, and future astronauts John Glenn and Neil Armstrong. Grumman built 1,358 F9F-2,-3,-4 and -5 Panthers and another 1,392 swept wing F9F-6, -7 and -8 Cougars. 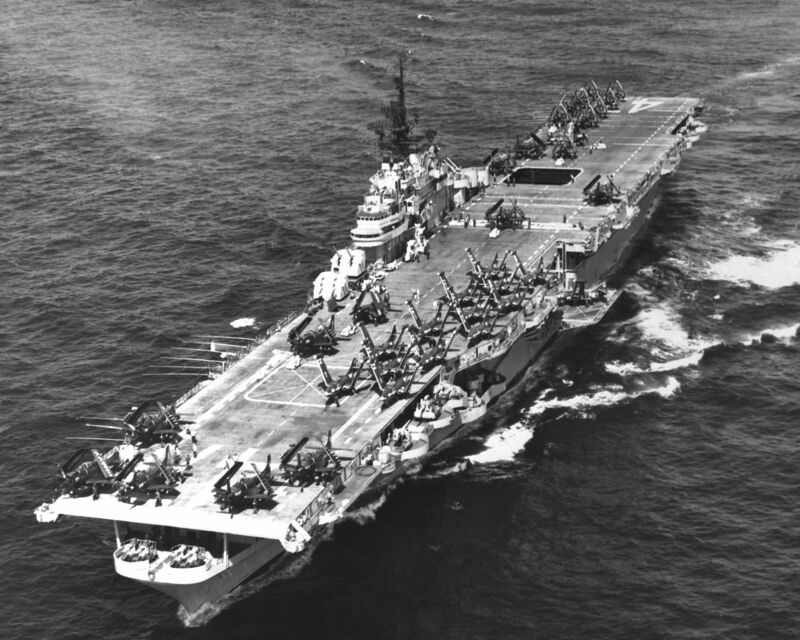 Panthers remained in service with the United States Navy until 1958, and Cougars until 1974. Corwin Henry (“Corky”) Meyer ¹ was born 14 April 1920 at Springfield, Illinois. He was the second of three children of Dr. John Gerhard Meyer, a physician and surgeon, and Betsy Arenia Corwin Meyer. Meyer attended Springfield High School, in Springfield. He was a member of the Senior Boys’ Council and the National Honor Society. 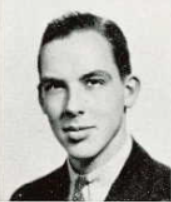 Meyer graduated from high school in May 1938, then entered the University of Illinois. He studied at the at the Massachusetts Institute of Technology (M.I.T. ), Cambridge, Massachusetts, 1942–43. Meyer was a pilot trainee for Pan American Airways before being employed as an engineering test pilot at the Grumman Aircraft Engineering Corporation at Bethpage, New York. Corwin H. Meyer married Miss Dorothy Marjorie Fyfield, 7 April 1945, at Huntington, New York. They would have a daughter, Sandra Louise Meyer, born in 1950, and two sons, John Fyfield Meyer and Peter Meyer. 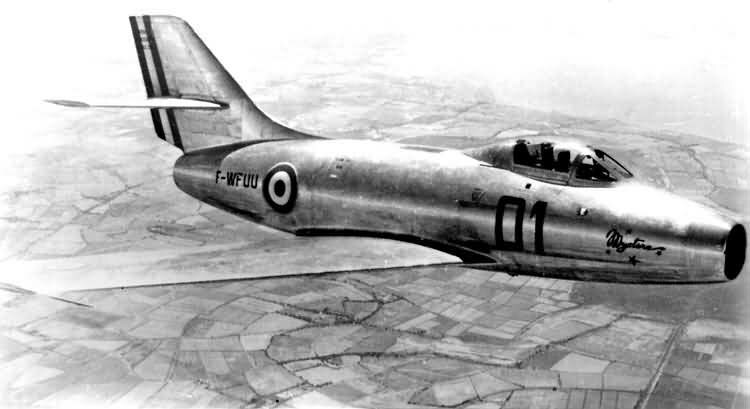 On 19 May 1952, Corky Meyer took the prototype variable-wing-sweep XF10F-1 Jaguar for its first flight at Edwards Air Force Base, California. 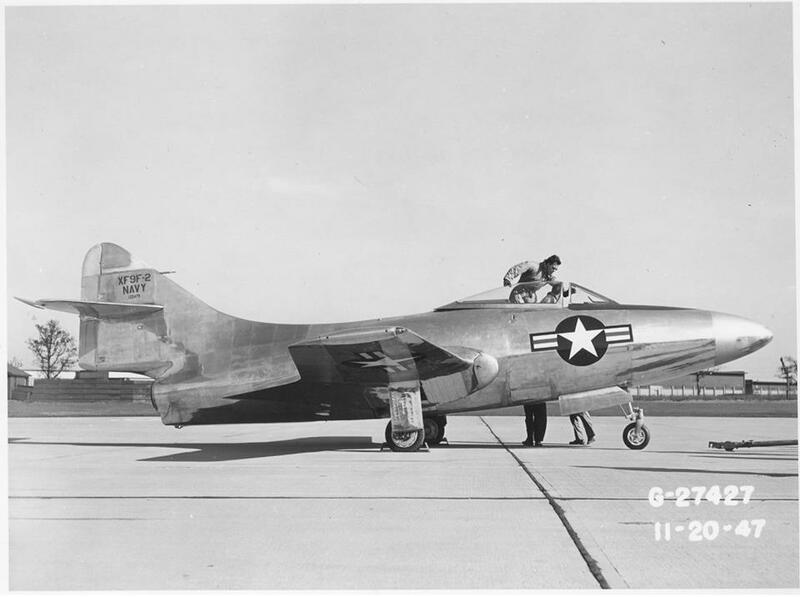 Corky Meyer made the first flight of the XF9F-9 prototype, Bu. No. 138604, on 30 July 1954, and was able to approach mach 1 in level flight. 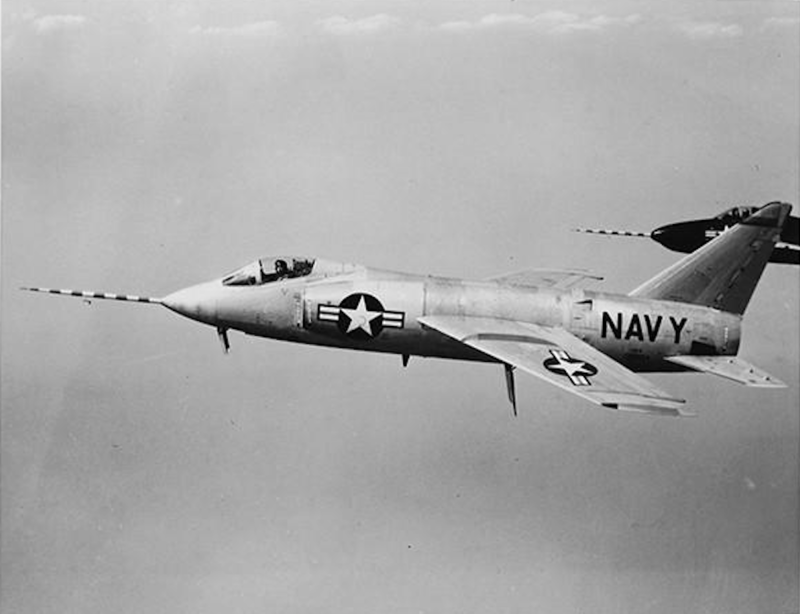 The XF9F-9 was a completely redesigned F9F Cougar, which incorporated the “wasp-waist” in its area-ruled fuselage. The following year, this type would be redesignated the F11F Tiger. 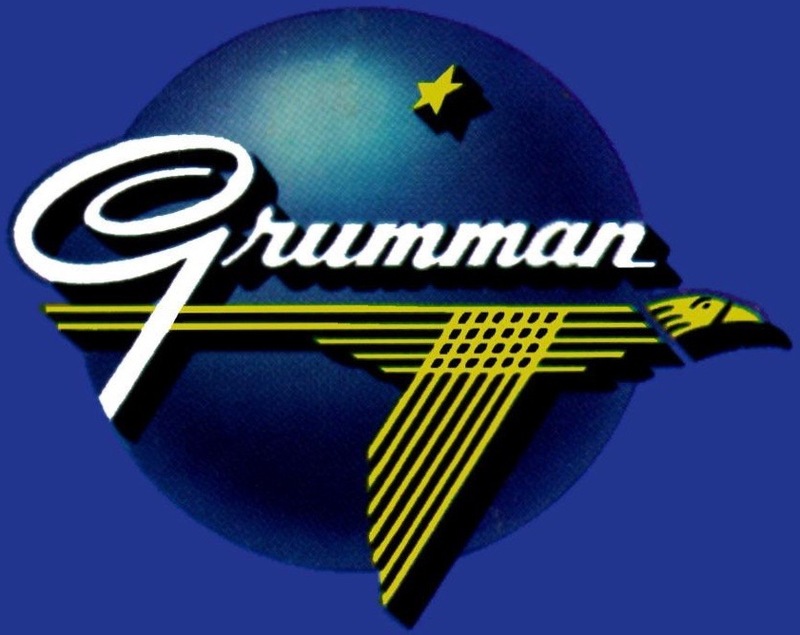 In 1967, Meyer was appointed vice president of Grumman, and in 1968, he was elected to the board of directors of the Grumman Aerospace Corporation. He became the senior vice president of Grumman Aerospace in 1972. 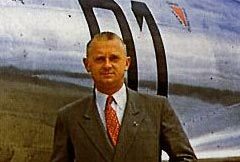 In 1974, Meyer became President of Grumman American Aviation Corp., Savannah, Georgia, a subsidiary which produced light civil airplanes, the Grumman AgCat, and the Gulfstream line of executive jets. Corwin Meyer retired from Grumman in 1978. He later served as chief executive officer of the Enstrom Helicopter Corporation and the Falcon Jet Corporation. 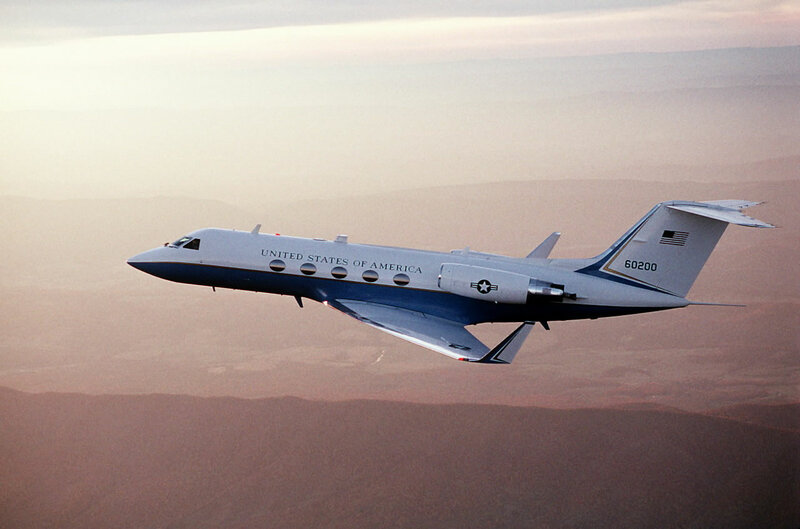 A Grumman C-20B Gulfstream III, 86-0200, in service with the 89th Airlift Wing, U.S. Air Force. Meyer was an early member of the Society of Experimental Test Pilots. 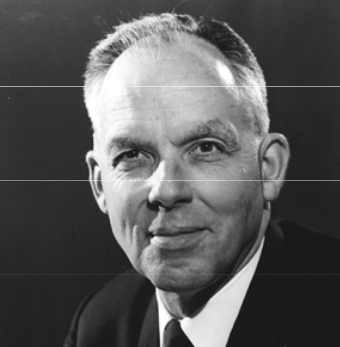 In 1971, he was awarded SETP’s James H Doolittle Award for excellence in technical management or engineering achievement in aerospace technology. In 1999 the National Aeronautic Association selected him for its Elder Statesman Award. Meyer was the author of Corky Meyer’s Flight Journal, an autobiography published in 2005, by Specialty Press, North Branch, Minnesota. Corwin Henry Meyer died in Naples, Florida, 1 June 2011, at the age of 91 years. ² On 3 April 1991, TDiA’s author became the only civilian helicopter pilot (at that time, and who was not a former military pilot) to qualify to fly from U.S. Navy warships at sea. The Deck Landing Qualification (DLQ) flights were evaluated by instructors from Helicopter Antisubmarine (Light) Squadron (HSL-31) aboard USS Kincaide (DDG-965), a Spruance-class guided missile destroyer. 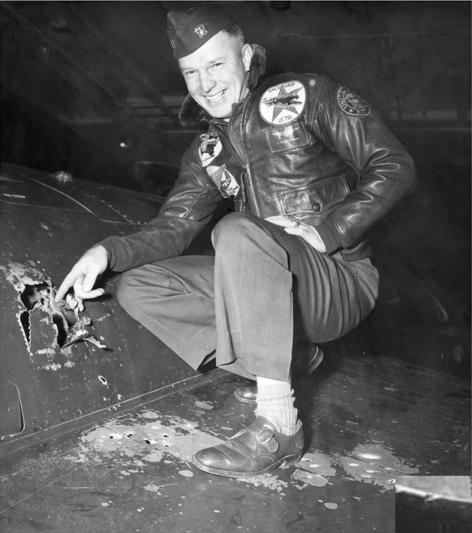 9 November 1950: The first jet vs. jet air-to-air victory which can be confirmed from both sides occurred when Lieutenant Commander William T. Amen, United States Navy, flying a Grumman F9F-2B Panther, Bu. No. 127184, shot down a Soviet Mikoyan-Gurevich MiG-15 over Korea. 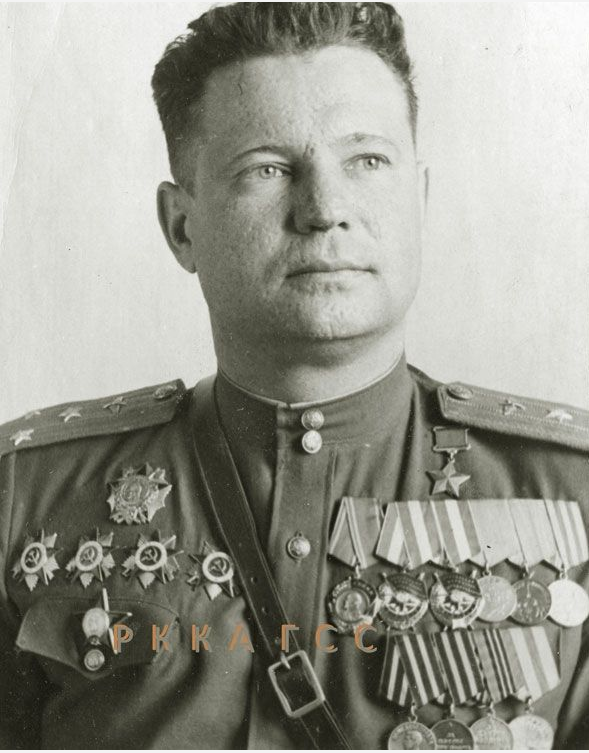 Captain Mikhail Fedorovich Grachev, 139th Guards Fighter Aviation Regiment, led a squadron of MiG-15 fighters from their base at Antung, China to intercept U.S. Navy Douglas AD Skyraiders which were attacking bridges across the Yalu River, which marked the border between China and Korea. An escorting group of Grumman F9F-2B Panther fighters, assigned to Fighter Squadron 111 (VMF-111, “Sundowners”) aboard the Essex-class aircraft carrier, USS Philippine Sea (CV-47) went after the MiGs as they dove on the Skyraiders. The Soviet flight broke up into single aircraft, or pairs, and did not counterattack with any organization. Visibility was poor, and airplanes would disappear then reappear in the clouds. Captain Grachev made a quick left turn, then reversed and rolled over into a dive. His two wingmen could not stay with him and visual contact was lost. 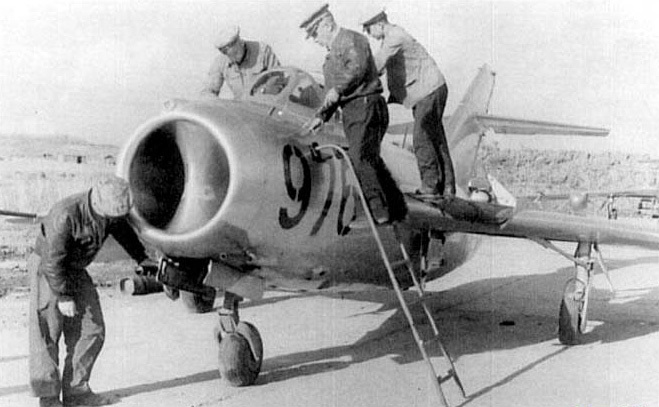 Bill Amen saw Grachev’s diving MiG-15 and, following him down, fired his four 20 mm cannon. 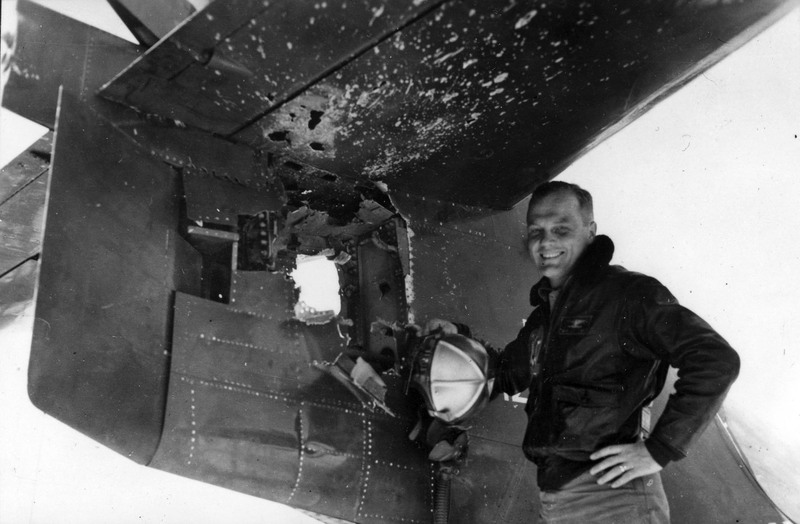 Amen’s wingman saw the MiG crash into a wooded slope and burn. Grachev did not return from his mission and is presumed to have been killed in the crash. 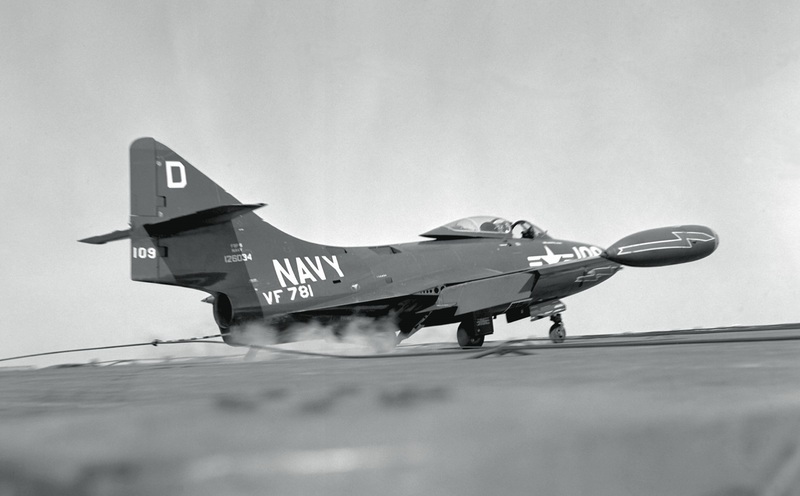 The Grumman F9F-2 Panther was a single-seat, single-engine turbojet powered fighter designed for operation from the U.S. Navy’s aircraft carriers. It was 38 feet, 5⅜ inches (11.719 meters) long, with a wingspan of 38 feet, 0 inches (11.528 meters)— not including wing tanks. Its overall height was 11 feet, 4 inches (3.454 meters). The wings could be hydraulically folded to reduce the span for storage aboard ship. The Panther weighed 9,303 pounds (4,220 kilograms) empty, and had a gross weight of 19,494 pounds (8,842 kilograms). The F9F-2 was powered by a Pratt & Whitney Turbo Wasp JT6 (J42-P-8) turbojet engine which produced 5,000 pounds of thrust (22.241 kilonewtons) at Sea Level. The J42 was a license-built version of the Rolls-Royce Nene. The engine used a single-stage centrifugal-flow compressor, 9 combustion chambers and a single-stage axial-flow turbine. The engine weighed 1,715 pounds (778 kilograms). 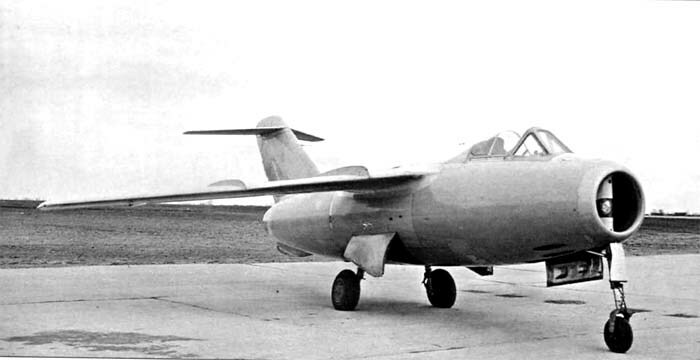 Interestingly, the MiG-15 was powered by an un-licensed, reverse-engineered version of the Nene, the Klimov VK-1. The Panther was armed with four M3 20 mm autocannon placed in the nose, with 760 rounds of ammunition. It could carry up to 3,000 pounds (1,361 kilograms) of bombs or eight 5-inch (12.7 centimeters) rockets on four hardpoints under each wing. 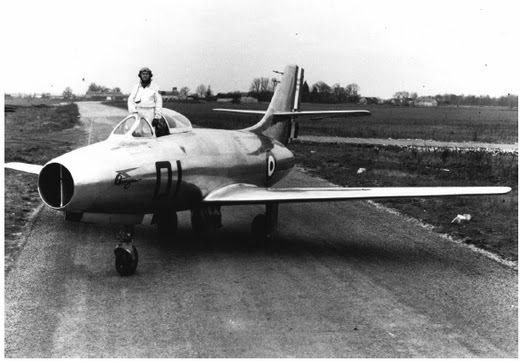 The XF9F-2 prototype first flew 21 November 1947. 1,382 were produced and remained in service with the U.S. Navy and Marine Corps until 1958. 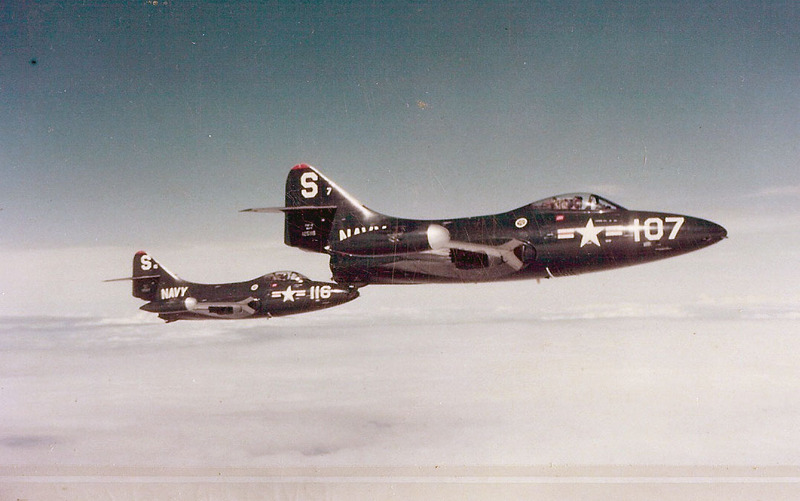 A swept wing version, the F9F-6 through F9F-9J Cougar, was also produced. 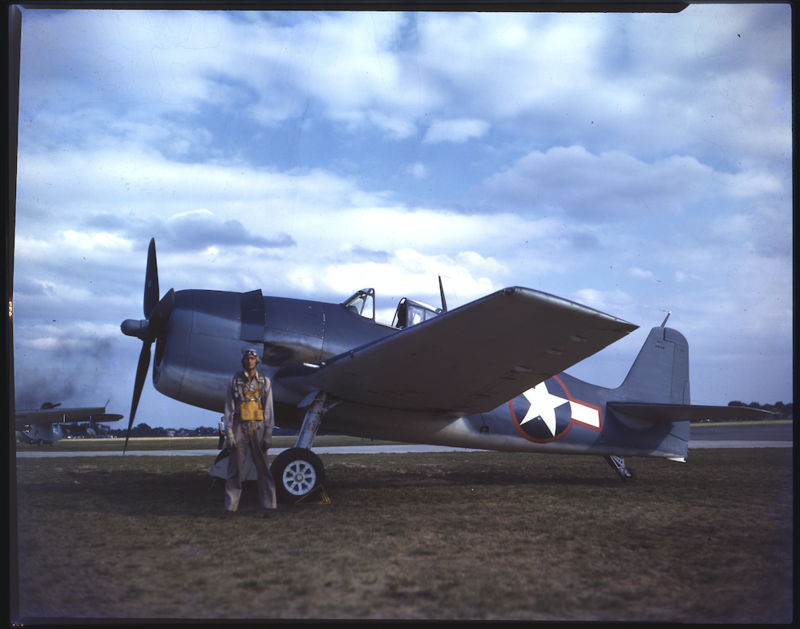 For his service with VF-111 in combat from 5 August 1950 to 1 February 1951, Lieutenant Commander Amen was awarded the Distinguished Flying Cross. F9F-2 Bu. No. 127184 was part of a group of 28 Grumman F9F panthers that were sold to the Argentine Navy. It was transferred in April 1963.